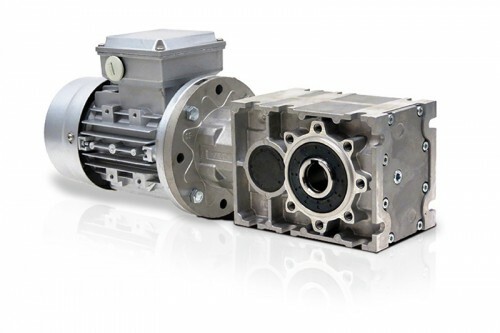 Incorporating all of the mechanical features of the SLA series, the HLA series complies with the new Australian standard for minimum efficiency (MEPS2). 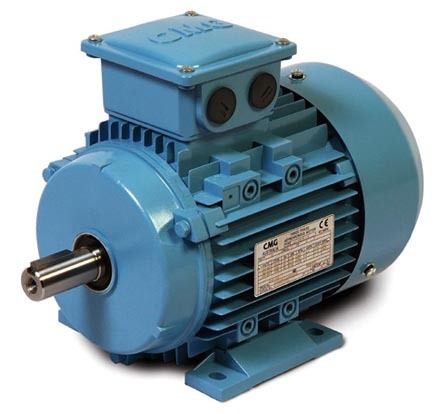 SKU: CMG HLA Series Three Phase Electric Motor. 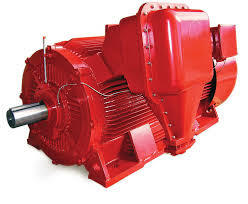 Categories: Regal/CMG, Regal, Electric Motors, Three Phase Motors. 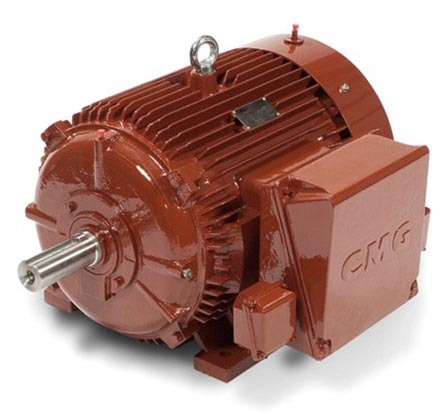 Building on the proven performance of the popular SLA series, CMG HLA Series Electric Motor is to meet the demands of more efficient electric motors. 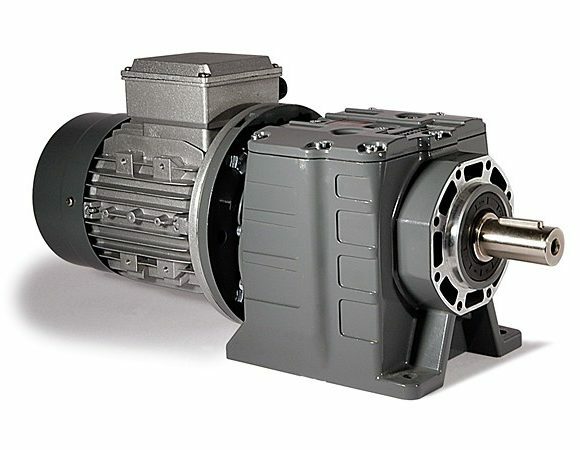 The standard HLA motor is supplied with the terminal box top mounted, and has detachable feet. The unique multi-mount design allows the motor feet to be removed and the motor mounted from any of the 16 mounting pads. This feature means that for axial flow fans, there is no need for a motor mount in the fan case, which enables quicker assembly times, lower cost, and less restriction to air flow. Alternatively you may relocate the feet to either side, for a wall mounted motor or side mounted terminal box. Low weight design and the standard drilled and tapped hole in the shaft makes the HLA series ideally suited for all air movement applications.